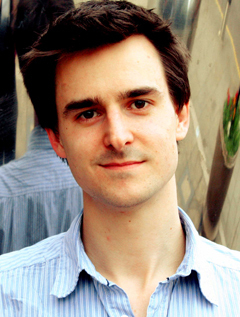 Lewis Dartnell graduated from Oxford University with a degree in biology and completed his PhD at University College London. He is currently a UK Space Agency research fellow at the University of Leicester, working in the field of astrobiology and the search for microbial life on Mars. Lewis also holds a STFC Science in Society Fellowship. The author of Life in the Universe and My Tourist Guide to the Solar System, he has won several awards for his science writing and outreach work.